These famous islands are bounded by the Middle River on the north, the Intracoastal Waterway on the east, the Intracoastal and the New River on the south and the Henry Kinney Tunnel and Victoria Park Road on the west. 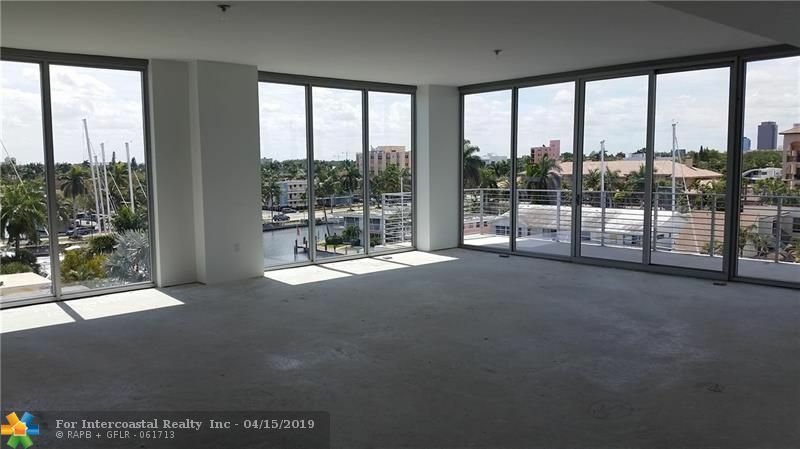 There are very well defined subdivisions such as Idlewyld, the Riviera Isles, Coconut Isles, Colee Hammock, both north and south of Las Olas, Sunrise Key and Seven Isles. 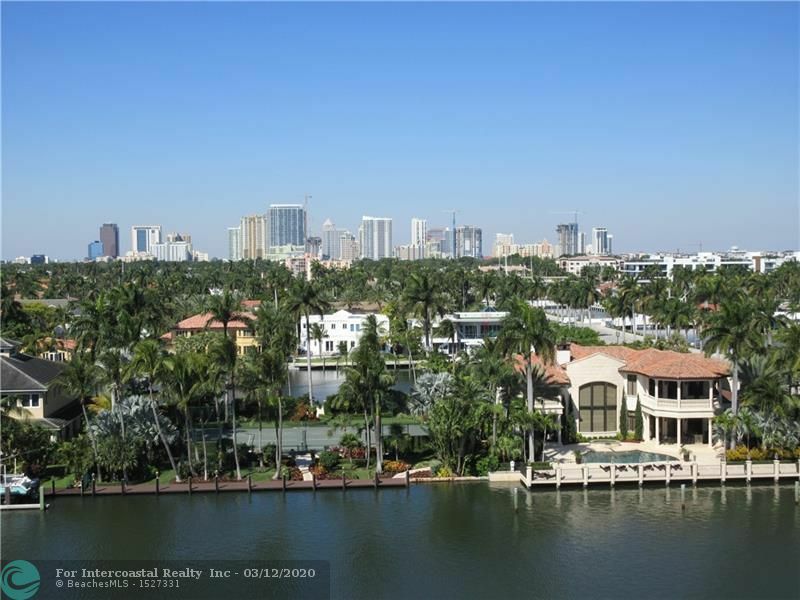 Even the north and south Las Olas islands are different in character. This entire area is very desirable to families and yachtsmen as well. 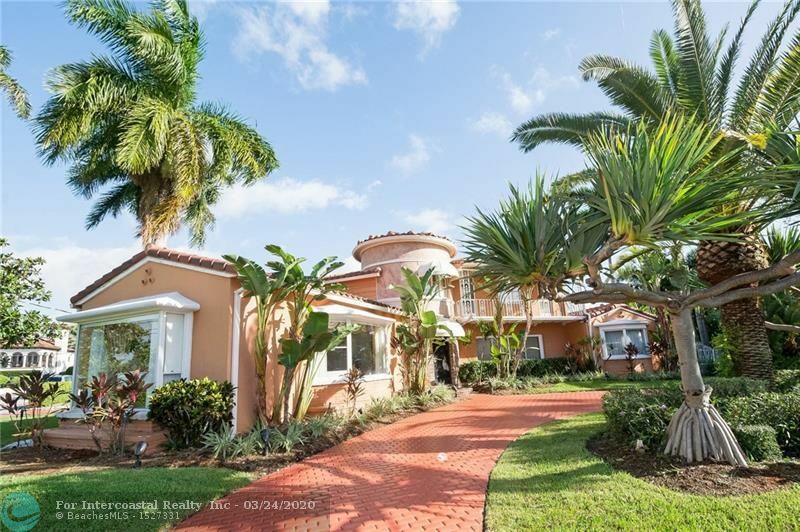 A series of islands and peninsulas on which the homes here are so centrally located, so close to Port Everglades entry to the Atlantic Ocean and to the airport, and so close to dining, shopping and the famous beach that it has become synonymous with Fort Lauderdale. Las Olas Boulevard ends at the famous beach where mornings find many of the island residents walking the beach for exercise and just the joy of being there and stopping for coffee with their neighbors at a beach coffee bar. At night the activity changes to casual or fine dining in one of the many beach restaurants or one of the luxurious condos and hotels along the beach.